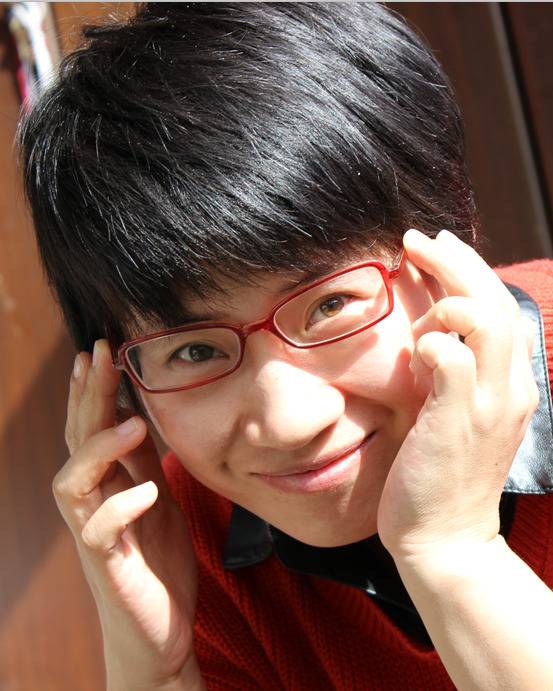 I am a PhD candidate student of School of Information, Renmin University of China since september 2012. My advisor is professor Xiaoyong Du and Yueguo Chen. My research interest includes information retrieval, knowledge graph and data mining. I received my M.S. in Computer Science at Shenyang Institute of Computing Technology, Academy of Sciences, and a B.S. in Computer Science at Shandong Normal University in China. Below is a list of my publications and technical reports. My DBLP entry here. Jun Chen, Yueguo Chen, Xiaoyong Du, Xiangling Zhang, Xuan Zhou. SEED: A system for entity exploration and debugging in large-scale knowledge graphs (demo). In ICDE, 2016. Chuitian Rong, Xiangling Zhang. String Similarity Join with Different Thresholds. In KSEM, 2015. The following is my recently reading list, including research and daily readings. Ruobing Xie, Zhiyuan Liu, Jia Jia, Huanbo Luan, Maosong Sun. Representation Learning of Knowledge Graphs with Entity Descriptions. In AAAI, 2016. Yankai Lin, Shiqi Shen, Zhiyuan Liu, Huanbo Luan, Maosong Sun. Neural Relation Extraction with Selective Attention over Instances. In ACL, 2016. Heiko Paulheim. Knowledge graph refinement: A survey of approaches and evaluation methods. In Semantic Web[J], 2017, Vol.8. A PCI conflict detection method and device. Xiangling Zhang, Shuxia Dong. China Patent 201110033600.4, issued 1/31/2011. A Performance management method and equipment. Xiangling Zhang, Li Wang, Shuxia Dong, Bin Liu. China Patent 201110031362.3, issued 1/28/2011. A method of entity set expansion. Yueguo Chen, Xiaoyong Du, Xiangling Zhang, Jun Chen, Dehai Liu. China Patent 201510133520.4, to be issued. a lover of poem, such as Stray Birds, The Prophet etc.